So, I've got two copies of the same book. 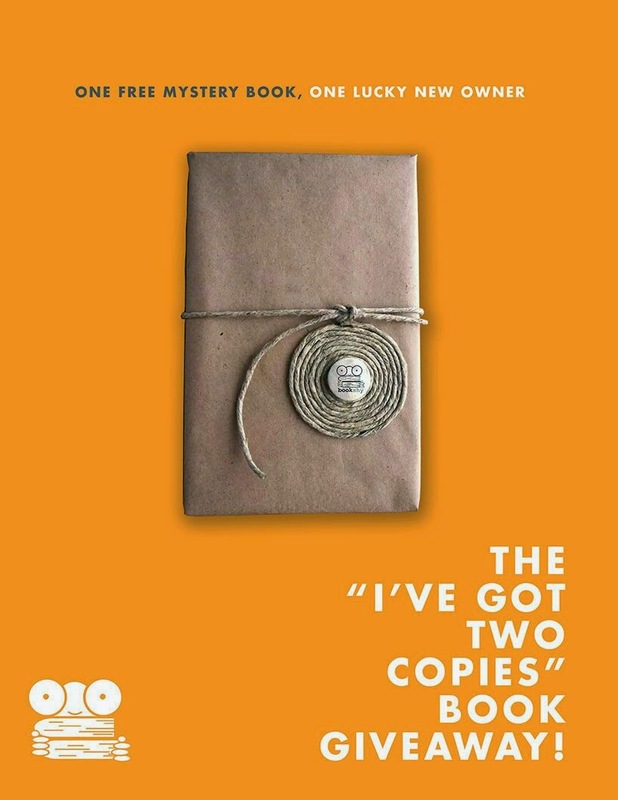 As a result, the 'I've Got Two Copies' book giveaway is back. Will be posting details soon. And I promise it's a good one. *Original image has been modified.